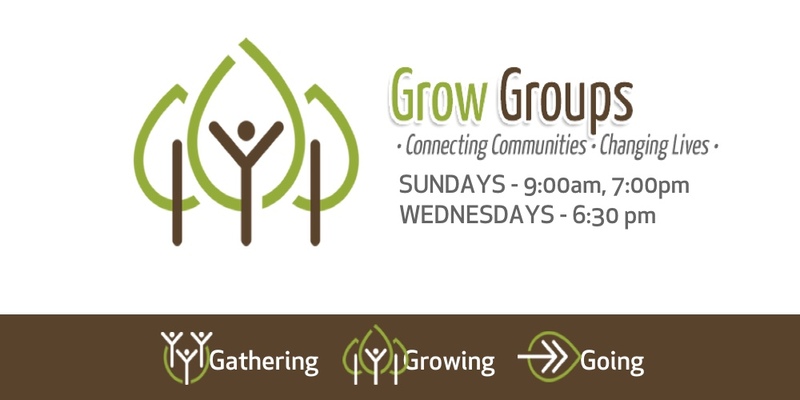 A Grow Group is a small group of individuals, couples, or families that meet together on a weekly basis to study, pray and have fellowship together. These groups are instrumental in forming close and lasting relationships. Grow Groups are the primary place in which we care for one another. as taught in Acts 2:42-47. It certainly was a great day at The Grove! Listen with Spotify to some of our favorite worship songs. What's Up With the Ugly Baby? Connecting Communities • Changing Lives by Gathering, Growing, and Going.